Boasts 34 Highway MPG and 25 City MPG! 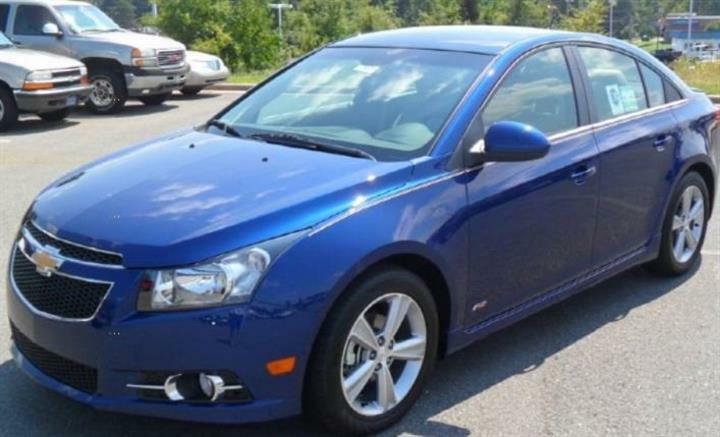 This Kia Forte Koup boasts a Gas I4 2.0L/122 engine powering this Automatic transmission. ELECTROCHROMIC REARVIEW MIRROR W/COMPASS & HOMELINK UNIVERSAL GARAGE DOOR OPENER, CARGO NET, BRIGHT SILVER METALLIC. BLACK, SEAT TRIM, Ventilated front/solid rear disc brakes, Variable intermittent windshield wipers, Torsion Beam Rear Suspension w/Coil Springs, Tire pressure monitoring system, Tinted glass w/windshield sunshade band, Tilt steering wheel w/cruise control, Tachometer, Speed-sensitive pwr rack & pinion steering, SIRIUS satellite radio (subscription required). 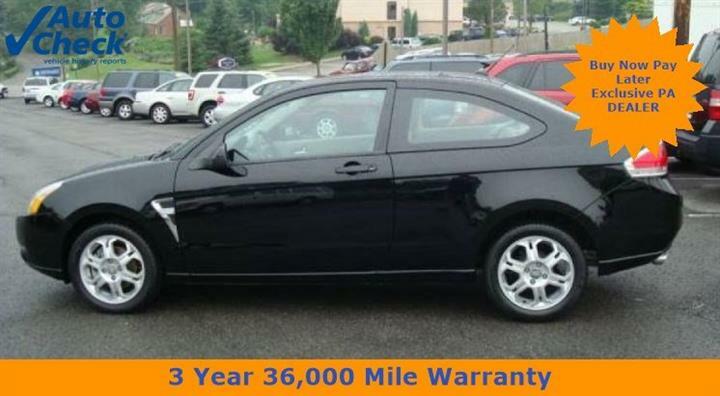 Come in for a quick visit at JD Byrider-PA111, 2261 Lancaster Pike, Reading, PA 19607 to claim your Kia Forte Koup!